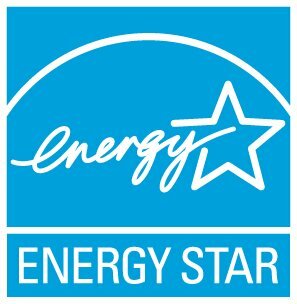 While there is no cost to join the ENERGY STAR Certified Homes Program, there are some associated costs incurred for the certification process that are set by the verification organizations. Contact your verification organization directly for cost information. To better understand the value of ENERGY STAR, review the ENERGY STAR Estimated Cost and Savings resource, which includes estimates of incremental costs and savings for the ENERGY STAR Version 3 Program Requirements.